You wish to travel or hike in Morocco with your children? 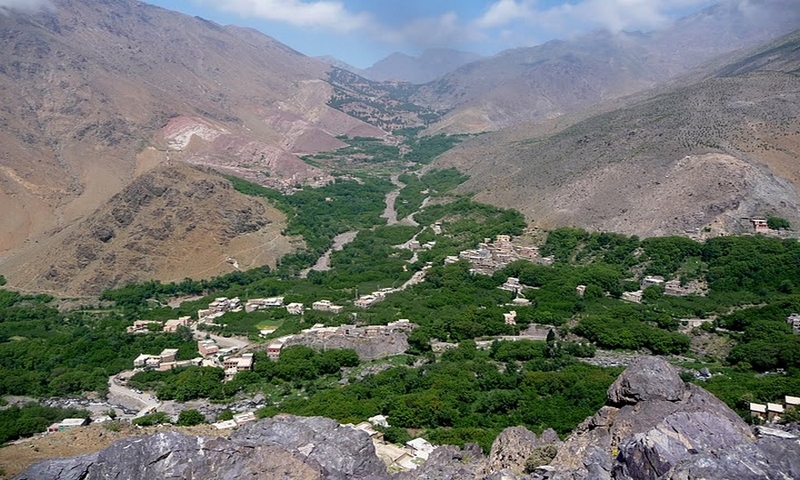 Morocco is a very famous and popular spot for trekkers. It is not just restricted to professional trekkers but even families can come and enjoy trekking here. There is a wide range of family trekking tours in Morocco. You can choose among the many routes and trails available here.